DESIGN IS ALIVE Ltd | Registered Office: 3 Ward Rd., Cambridge CB1 3SY, Company No. : 7927881, Registered in England & Wales. 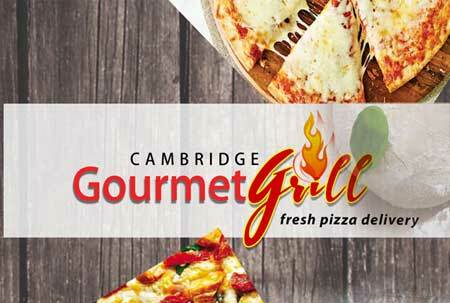 Cambridge Web Design and Development, Cambridge Graphic Design and Printing Service.